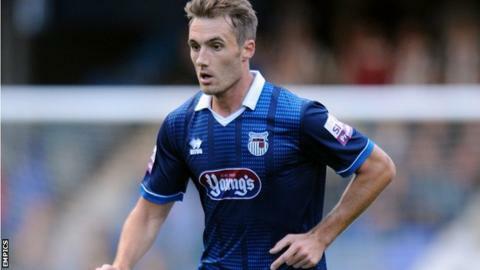 Grimsby Town winger Alex Rodman has left the club after deciding not to exercise the one-year contract extension he had triggered. Rodman, 27, joined the Mariners in July and scored five goals in 35 league appearances. The Mariners lost to Gateshead in the play-offs after finishing fourth. Goalkeeper Jamie McKeown and midfielders Craig Disley and Andi Thanoj were offered new deals last week.